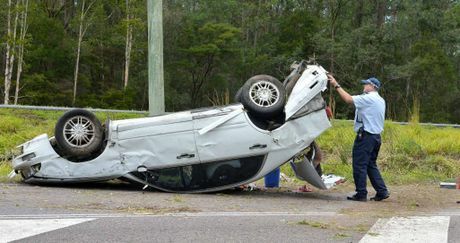 POLICE were at the scene of a car crash near Nambour for more than two hours on Monday afternoon. The vehicle, which was towing a trailer, left Nambour Connection Rd at Kulangoor, opposite the caravan park, police said. The accident happened just after noon. Debris from the trailer was strewn across the road, police said. Police were at the scene for several hours to direct traffic while the mess was cleaned up. They said no lanes were closed. 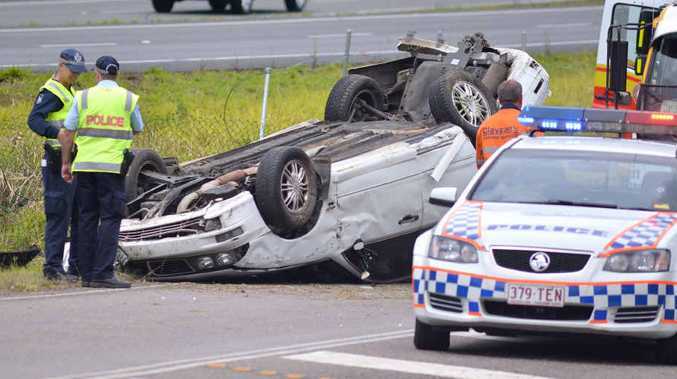 "The car rolled on to its roof," a Police Media spokesman said. 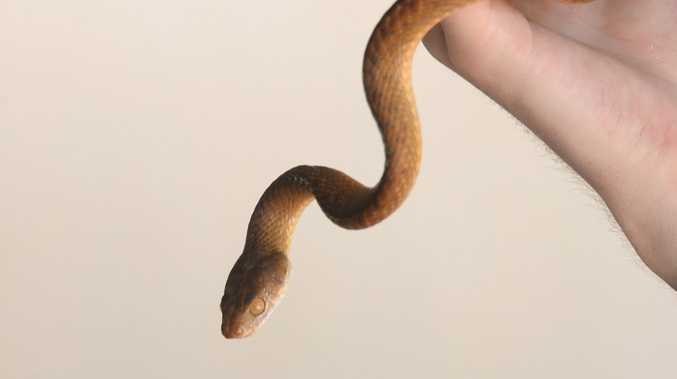 The Queensland Ambulance Service also attended, the spokesman said. It was believed the driver was the only occupant of the vehicle. 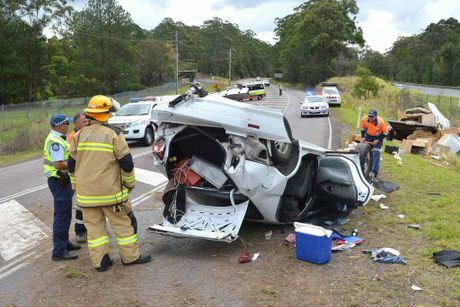 The man, who had "non-life-threatening injuries", was taken to Nambour General Hospital. No further information was available late yesterday.